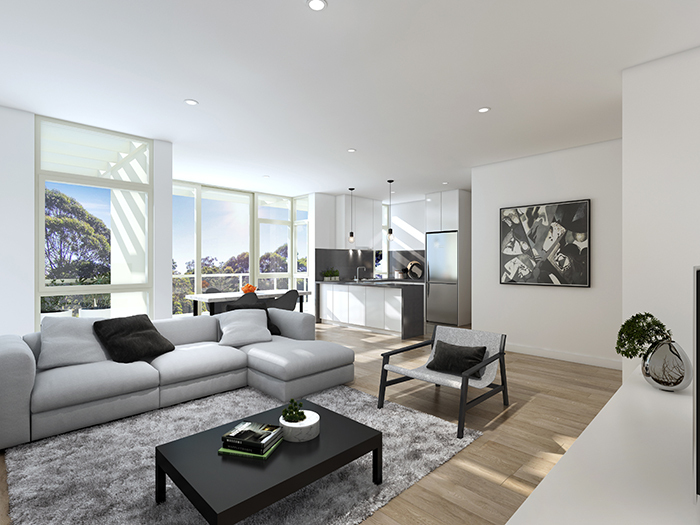 Juniper offers an outstanding selection of 99 premium quality apartments with on-site parking. 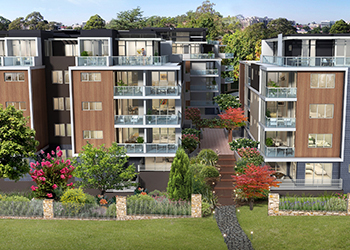 You can easily enjoy the convenience of Sydney suburban living with minimal maintenance required by you as individual owner or investor owner. The Epping area is characterised by features such as the nearby railway access, renowned schools, golf courses, bush land and local parks, as well as cafes, restaurants, cinemas and retail amenities. Convenient public transport is available nearby to carry you to the city. A short 10 minute drive will take you to Eastwood shops and entertainment. 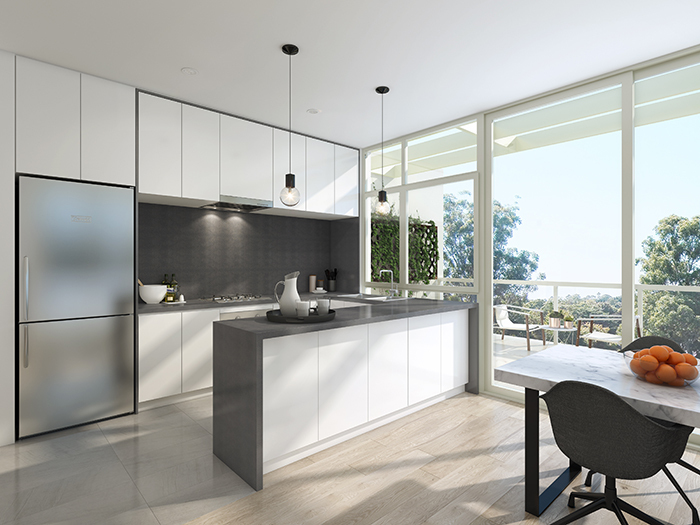 Juniper is undoubtedly a superb selection of brand new apartment homes, in one of the best emerging new residential communities of Northwest Sydney.